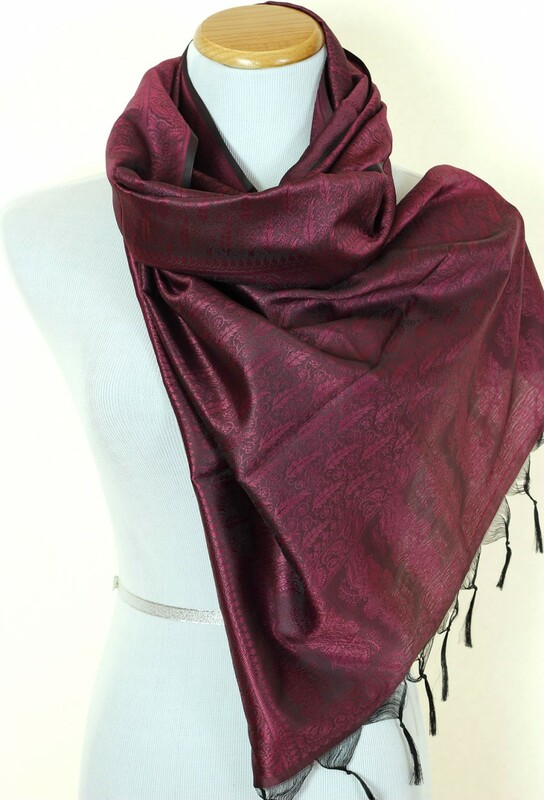 Soft and lightweight, our solid color scarf is available in 20 beautiful bold colors. 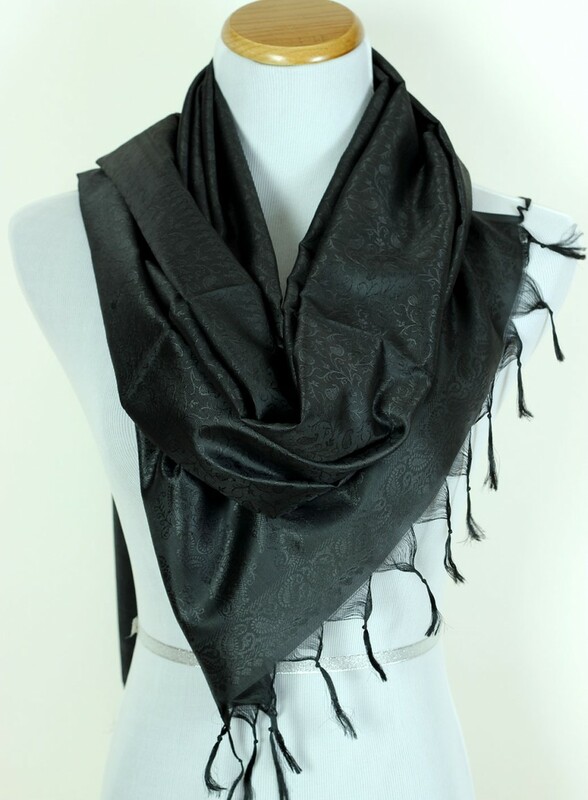 Dimensions: Approximately: 72” (L) X 21” (W). 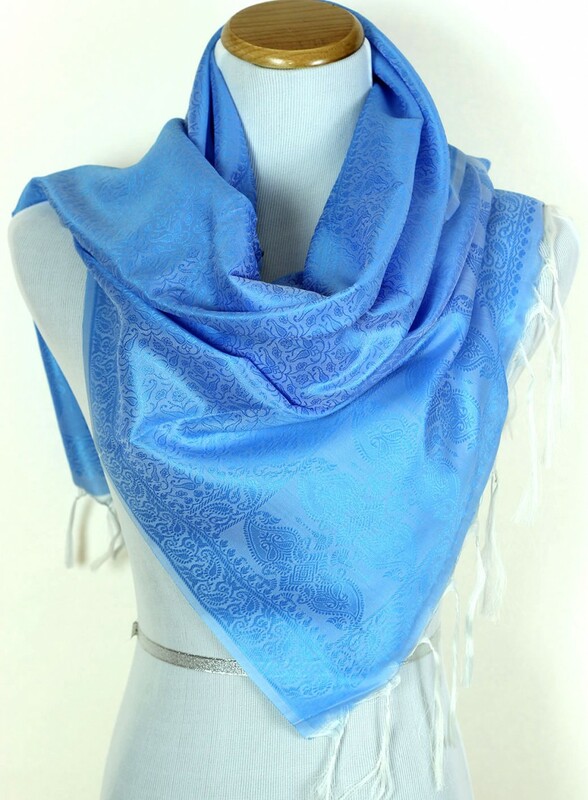 Perfect for matching with your elegant, casual, formal, and everyday outfit. 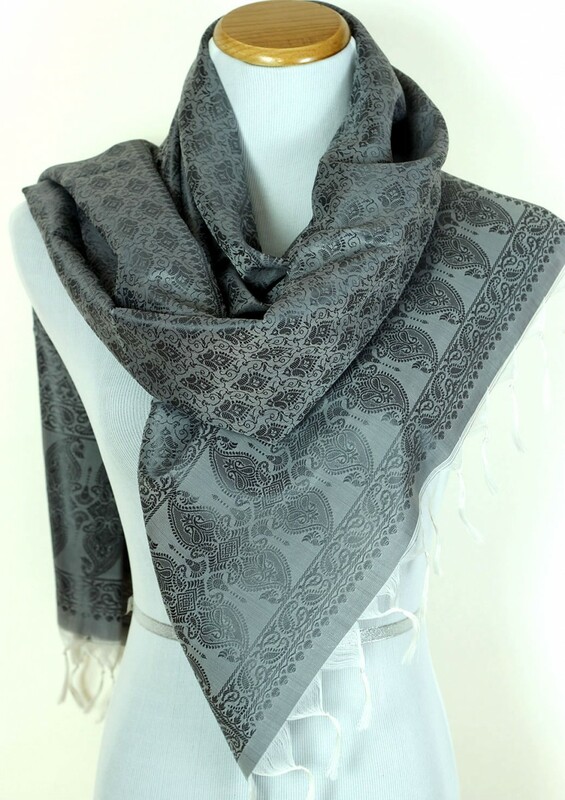 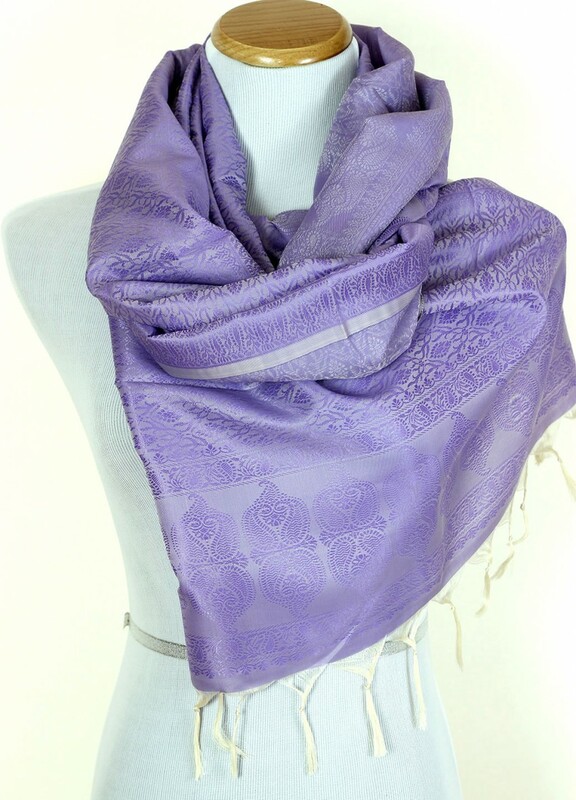 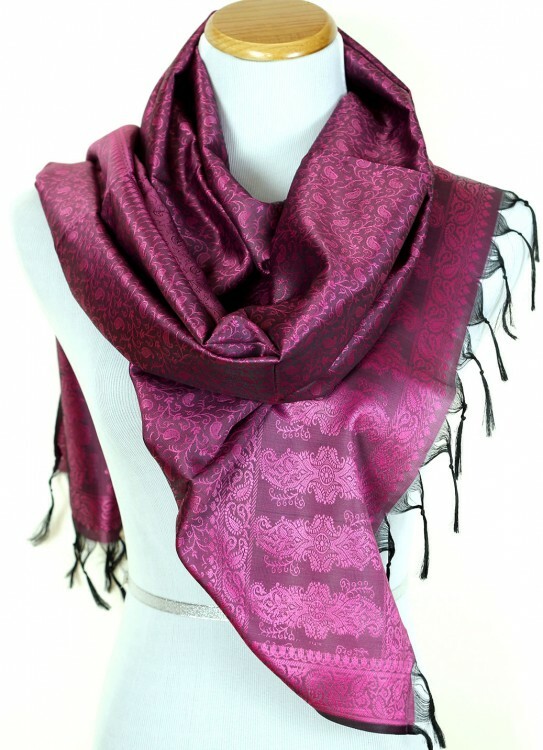 Our exclusive scarves are also wonderful gift ideas. 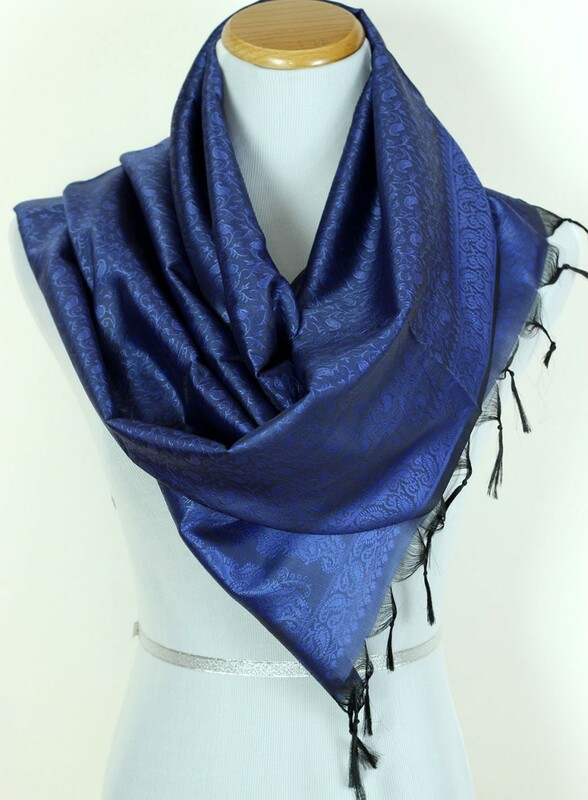 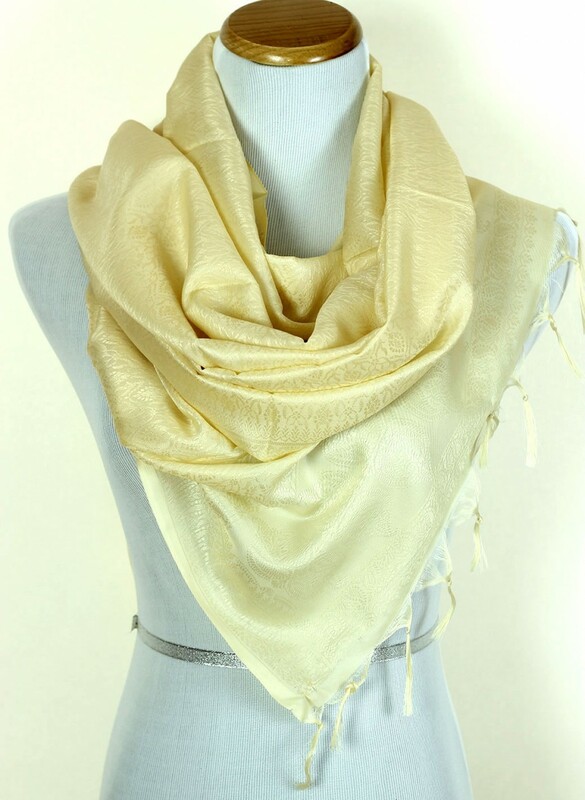 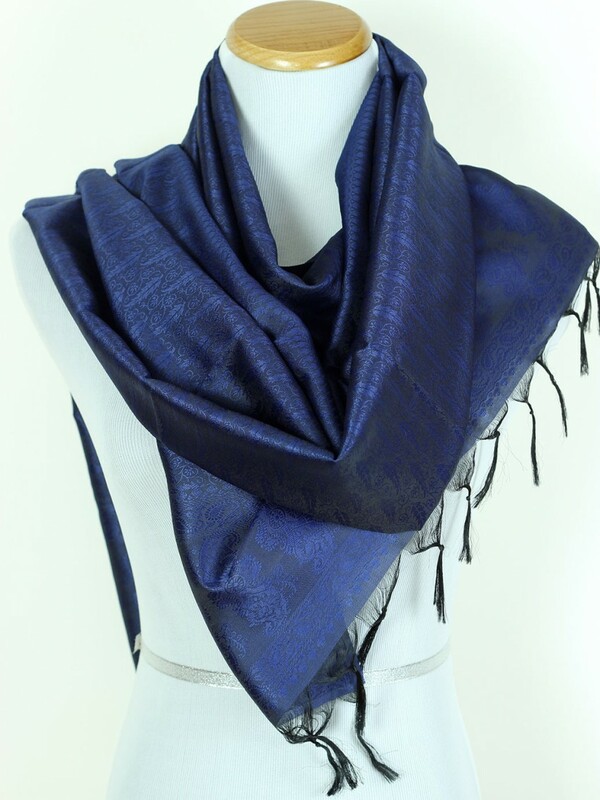 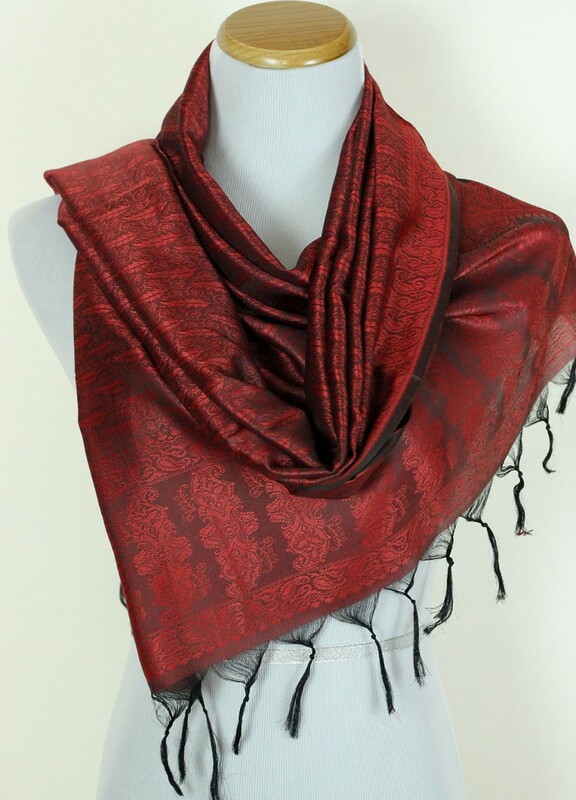 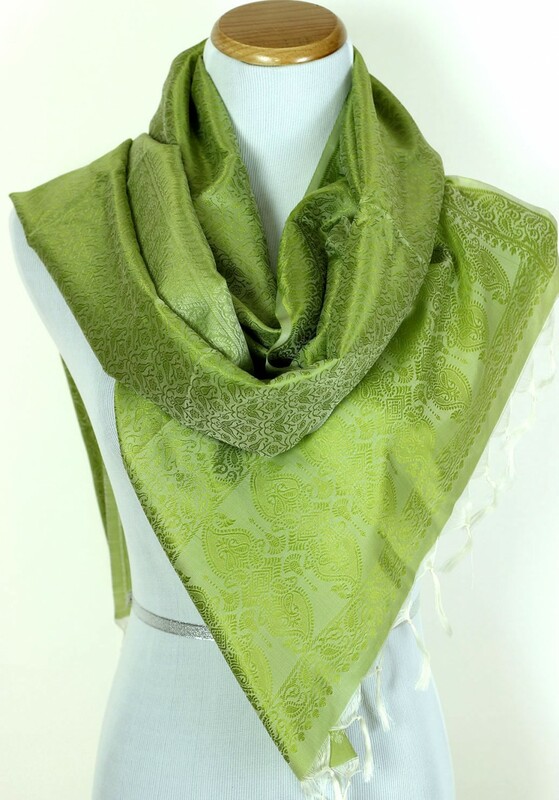 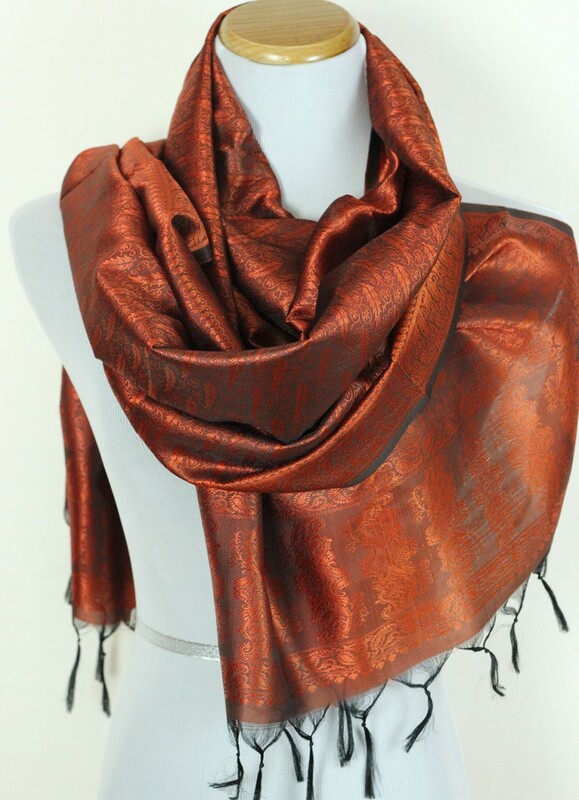 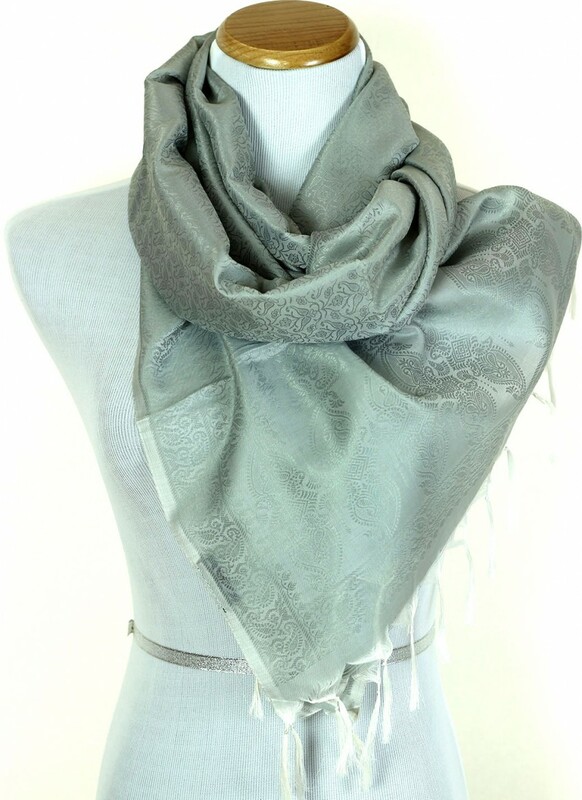 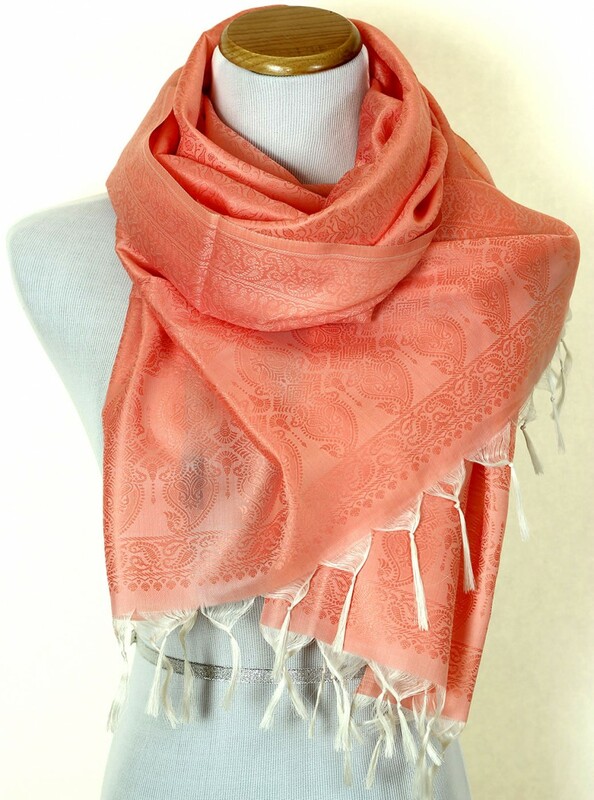 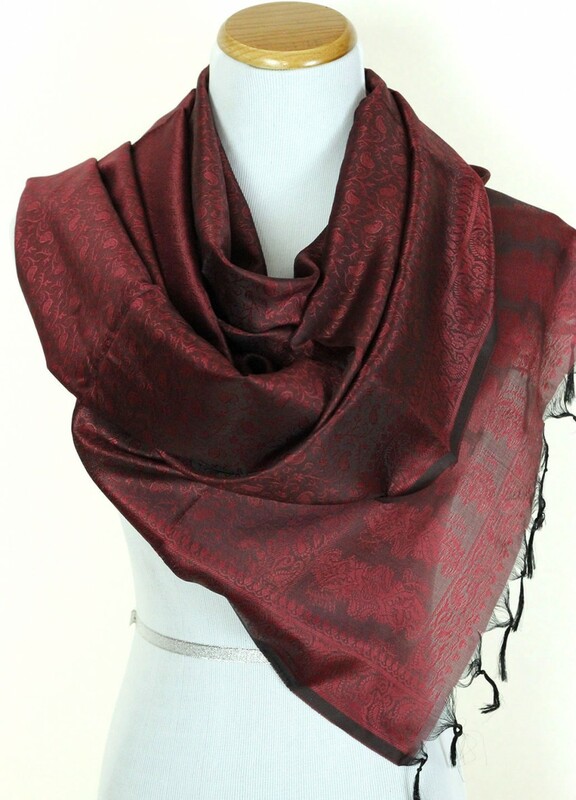 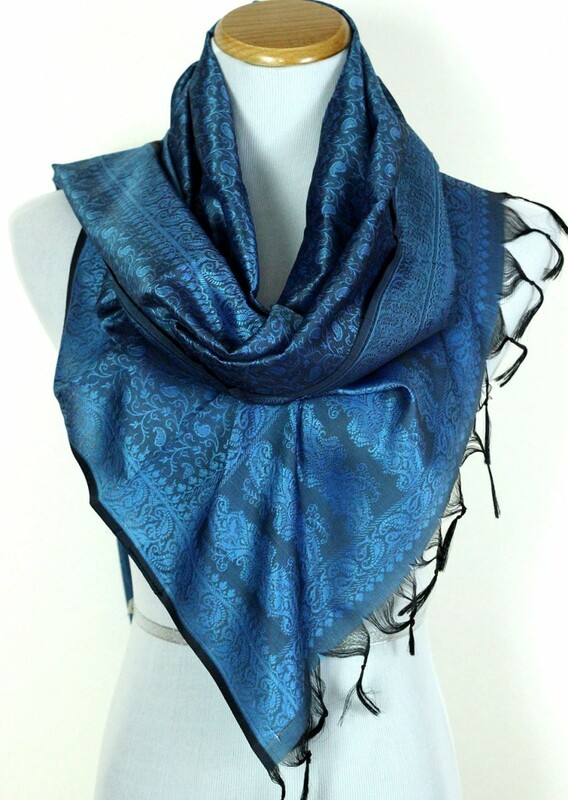 Our vibrant solid color scarf is a wonderful addition to enhance your formal or elegant outfit. 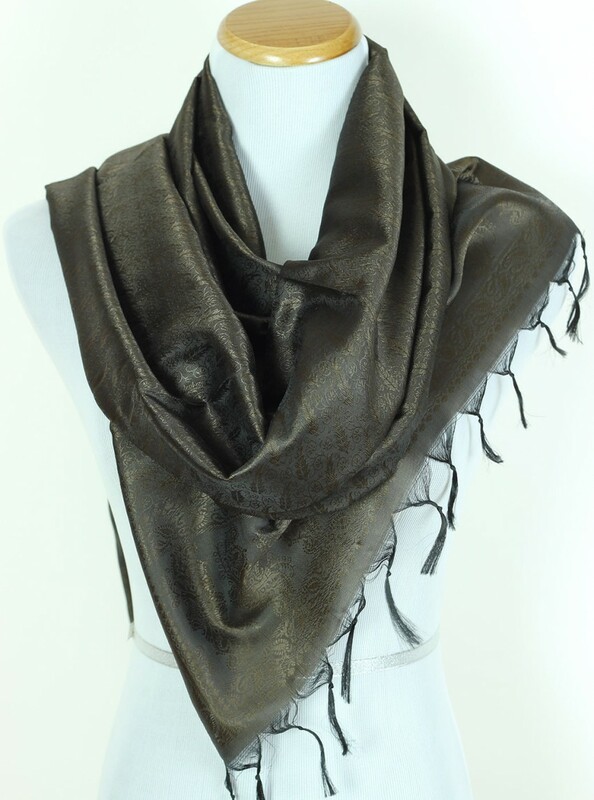 Coordinate this fashionable accessory with your favorite dress to achieve a finished-chic look. 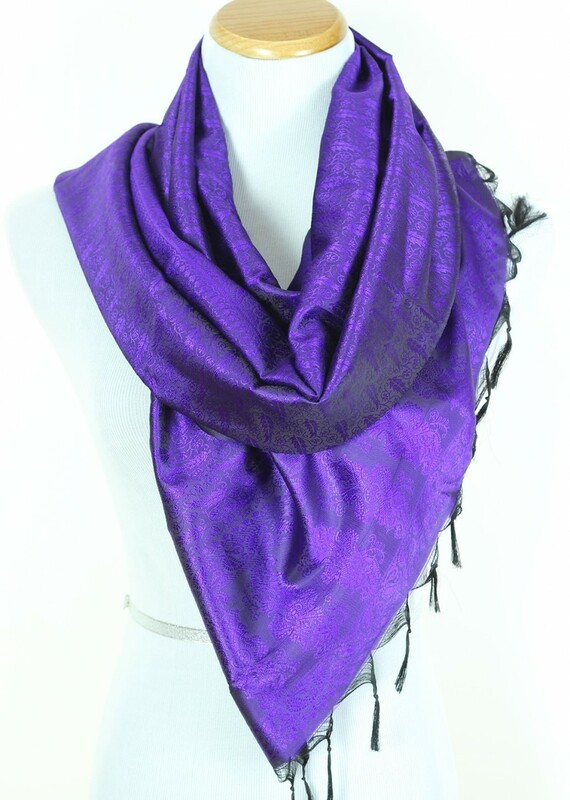 Browse our exclusive collection and choose from 20 bold and vibrant colors.